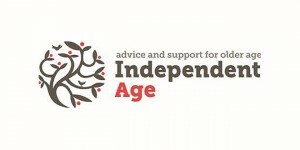 Independent Age, the older people’s charity, has today expressed new concerns about the government’s commitment to the social care green paper, following responses to Diana Johnson MP’s Parliamentary Questions last Friday (8th February). In response to a question about how much has been spent on the green paper in the nearly two years since it was announced, Caroline Dinenage MP replied the information “could only be obtained at disproportionate cost”. The charity says this raises concerns that the Department for Health and Social Care doesn’t know how much it has spent on the green paper so far, and reinforces concerns that the green paper is not a priority for the government. 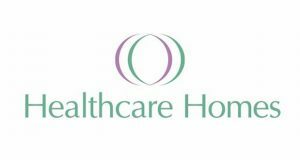 The Minister also revealed that the Department for Health and Social Care has only had nine formal meetings with civil society organisations, and that the current Secretary of State for Health and Social Care has only visited three residential care settings, in comparison to 22 hospitals. 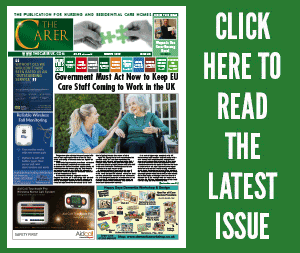 According to Independent Age, this suggests a lack of commitment to social care, despite the estimated 1.4 million older people who are currently struggling with unmet care needs. 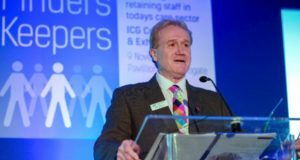 George McNamara, Director of Policy and Influencing at Independent Age, commented, “We have now been waiting 708 days for these reforms and older people are bearing the brunt. The green paper is fast becoming the CrossRail of the health and social care sector, with repeated delays and indeterminate costs. “It’s astounding that the Department of Health and Social Care doesn’t seem to know how much has already been spent on the social care green paper. Not only that, but it seems that finding out what people actually need is not a top priority. 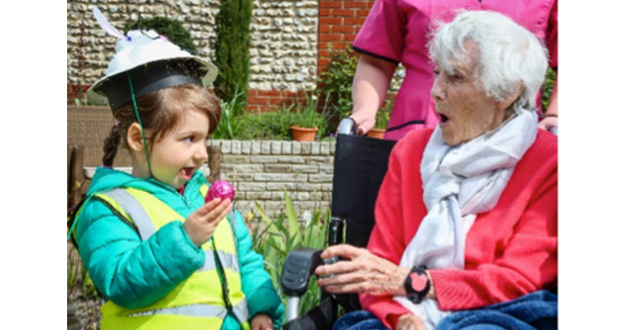 We need radical reform of the system, and this should have included engaging with a number of external stakeholders, including older people themselves. The fact this has not happened is deeply worrying. 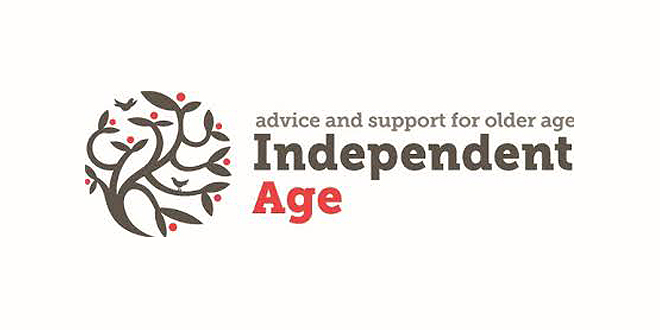 Independent Age is calling on the government to prevent any further delays to the publication of the social care green paper, and move as quickly as possible to consult the public so that older people can finally get the care they need.